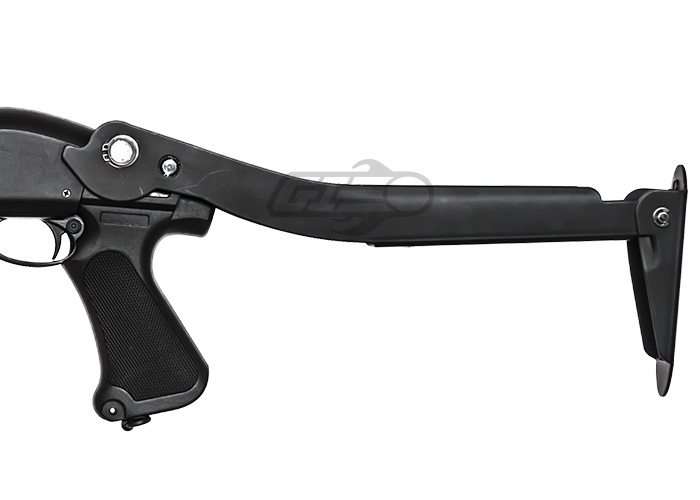 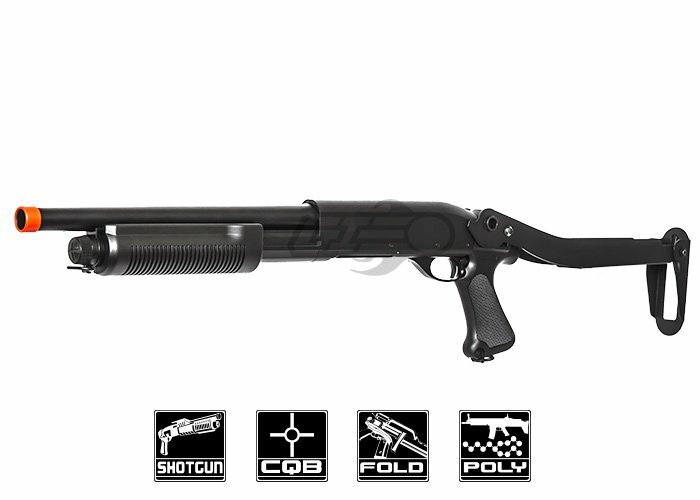 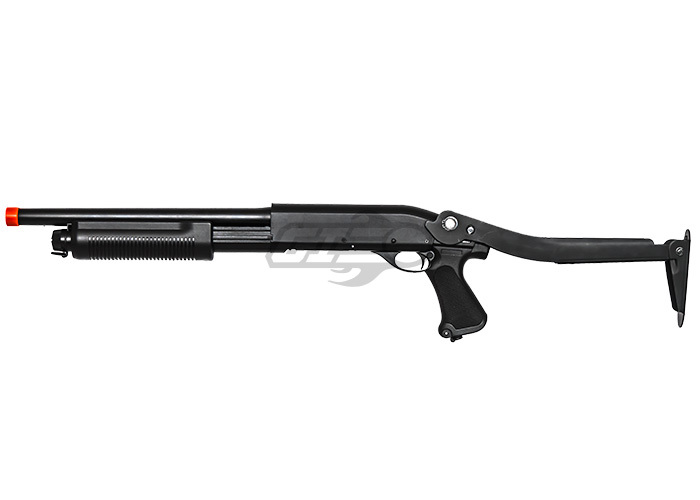 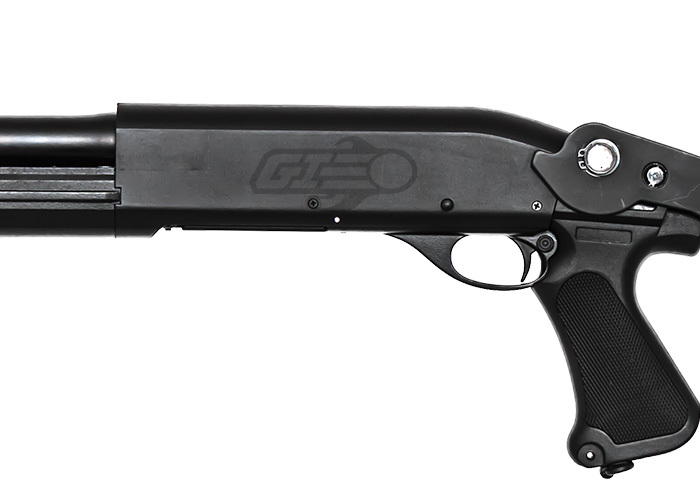 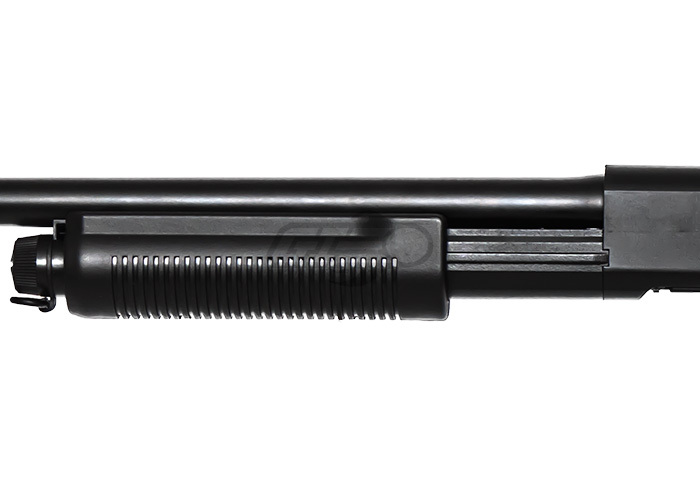 Airsoft shotguns are an ideal use for close quarter engagements especially with a tri burst function. 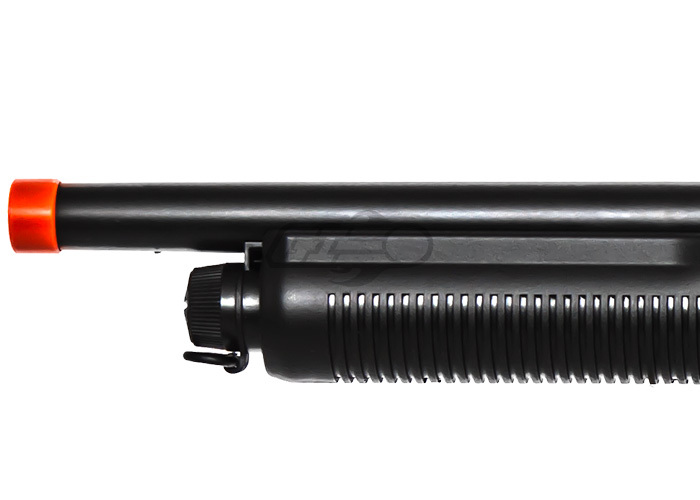 The CYMA CM352 features a polymer body with a few external components out of metal to produce a solid stable platform. 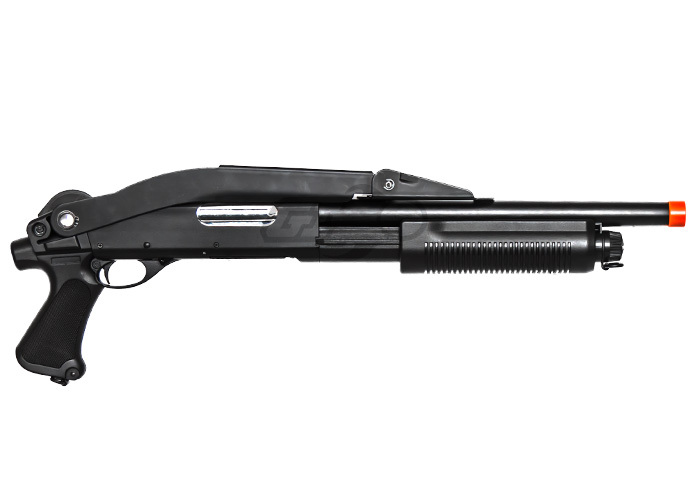 Compatible with a wide array of shotgun shells and clocking in near 300 feet per second makes it ideal for indoor games but can easily adaptable for multiple outdoor scenarios.